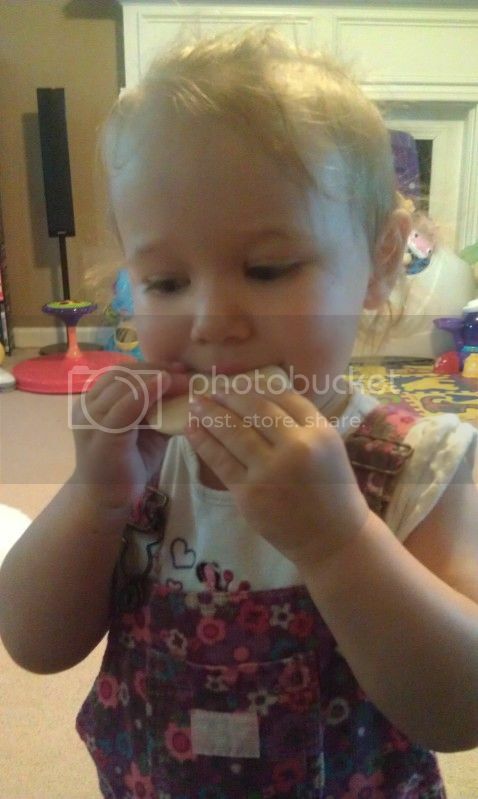 I was fortunate enough to get the opportunity to review an amazing product called Toddler Mum-Mum, well I didn't test them out, my daughter did. They come in a box and a bag, plus there are two in each individually wrapped package. My daughter called them cookies (said like cookie monster). My daughter loved them and although they don't have any nutritional value, they have 40 calories and according to my daughter are a healthy alternative to cookies. So they get two thumbs up in our book! 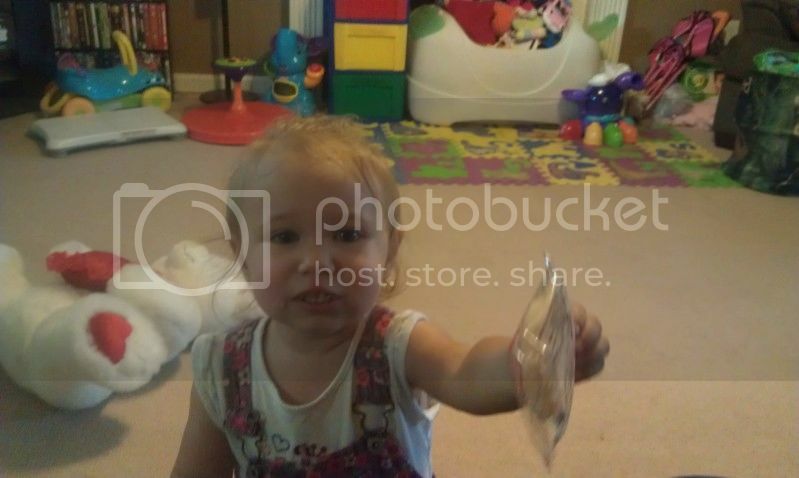 Baby Mum-Mum was also kind enough to give me an extra coupon to giveaway that don't expire until 6/30/2013! All you have to do is enter the rafflecopter below. Make sure if you say you did an entry that you actually do it, as all entries are verified. *Disclosure: Although I did receive FREE coupons to test out this product, I am doing a giveaway of my own accord. My daughter would love the Organic Strawberry flavor. 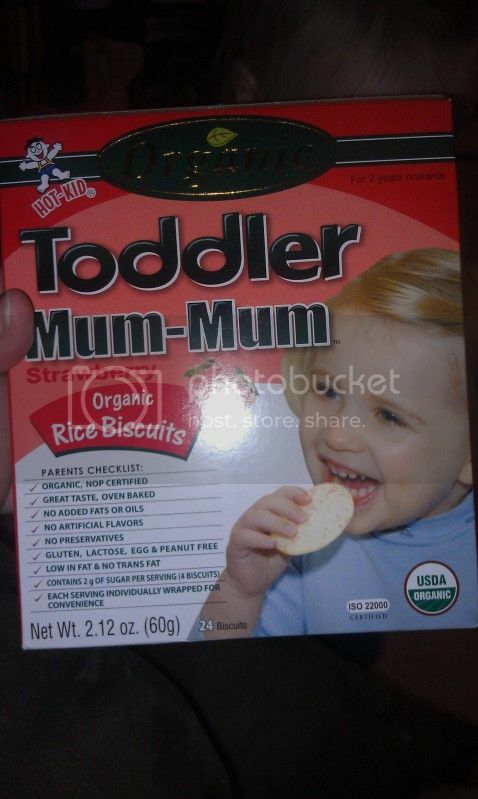 My son would love the organic strawberry flavor of Toddler mum mums. As a baby he loved the rice and banana flavor baby mum mums but we have not tried the toddler mum mums yet. My son would love the toddler banana ones! Would like to try the Organic for sure! Love the organic ones for my son! I'd like the Baby Mum Mum Rice Biscuits. My son would like the organic banana biscuits! I would like to try the organics. We like the original mum-mums. Apple Cinnamon Mum Mum Snax is what I'd like to try for my girls. I love this giveaway :) Thanks for joining Market Your Biz and Giveaways!